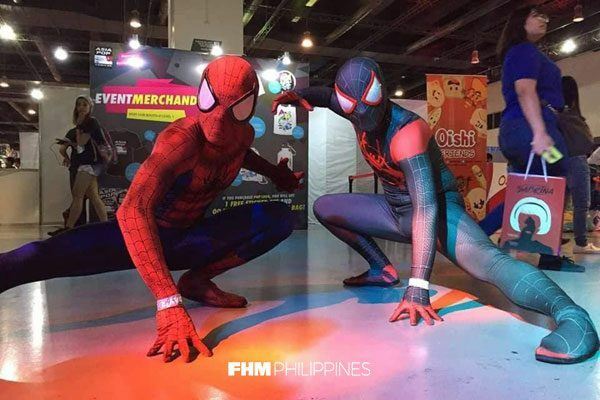 AsiaPop ComiCon Manila 2018 has come and gone but we still have hangovers. 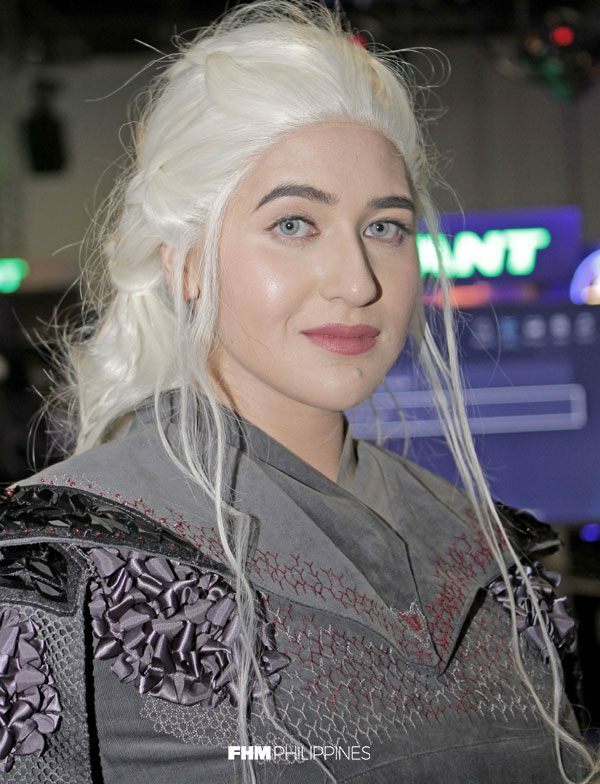 Among things to look forward to the most in comic conventions are the people dressing up and putting on wigs to portray their favorite characters from comics, manga, video games, and movies. 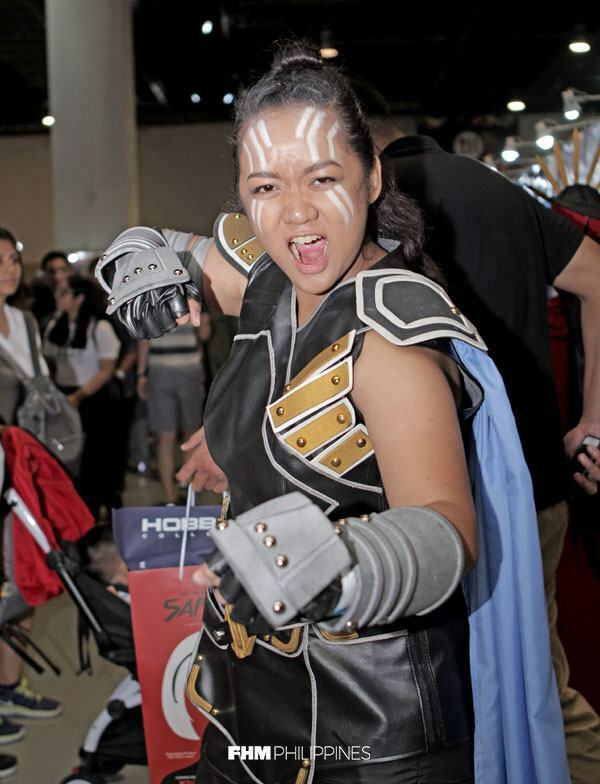 But this year, it got us thinking about how cosplay can be an effective instrument to win over women. So we decided to ask the ladies—and some dudes—if a male cosplayer can sweep them off their feet, and whether it affects their being boyfriend material. Here's what they had to say. "Hindi ko naman nire-require yung boyfriend ko na mag-cosplay like me basta andyan siya to support me pag may mga events na gusto kong puntahan." "Sure. I mean, it's not that much of a factor pero it would be a bonus if he cosplayed like me. 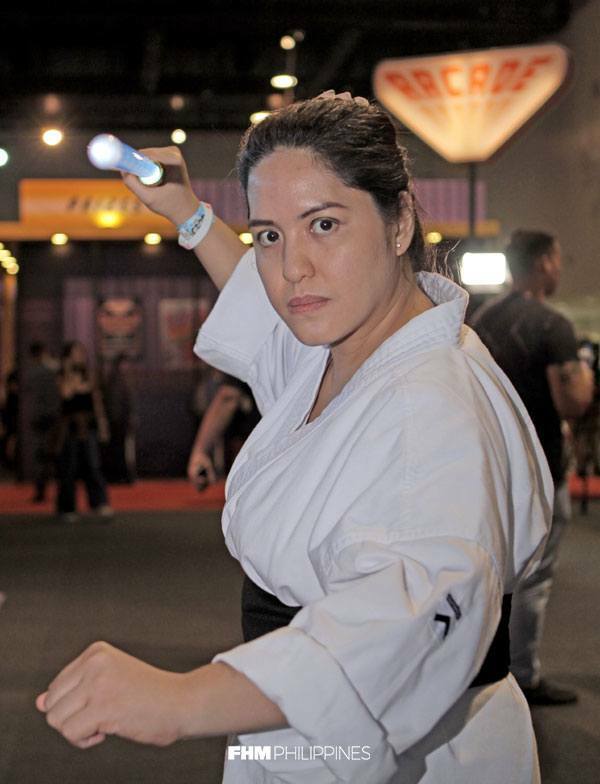 Ako kasi I cosplay kasi I actually know five martial arts and it's kind of my way of displaying what I know in a more artistic way." "Well, I don't require him to dress as good as me. As long as he respects my hobby and what I like to do, then that's fine by me. If he wants to cosplay like me, then sure, by all means, but he doesn't need to be super cool. The thought alone counts." "For me you don't really need to have a fancy costume, especially if you're just starting. I think it's the effort and your own personal twist on a character and how you express yourself not only through the character you're cosplaying but also with your own interpretation." "Actually, nagkakilala kami kasi nag-co-cosplay siya, and I really thought it was awesome. 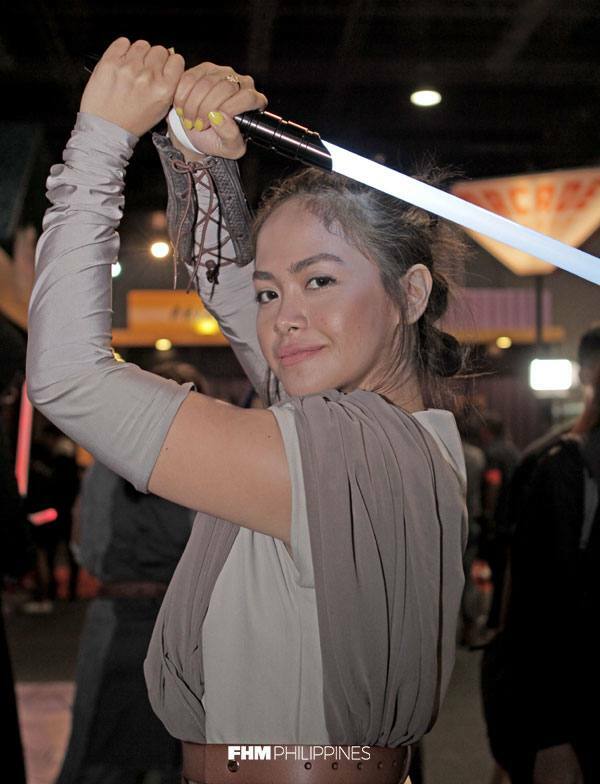 So here I am, nag-co-cosplay na rin to support him and maybe join him in this hobby of his." "From experience, a lot of girls dig it eh, especially when you're in costume. I even get anonymous questions on Ask.fm nga that proves that. I think it's also a sort of fetish for them when a guy is in costume." "Yeah, actually, it's like a fetish na rin talaga. Lalo na medyo malakas na sa pop culture yung superheroes, I bet that's a huge factor na." "Yes. Mas okay kung nag-co-cosplay din siya. 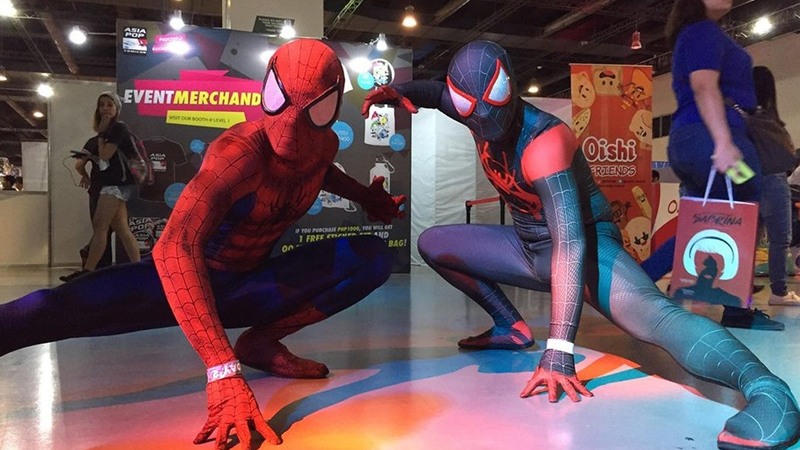 Ang cool nun as a couple kayo naglalakad dito sa comic con tapos parehas kayong naka-costume. 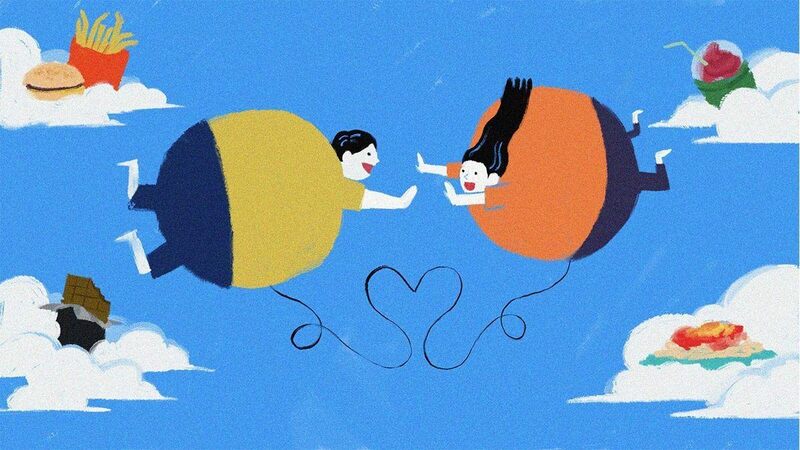 Couple goals." 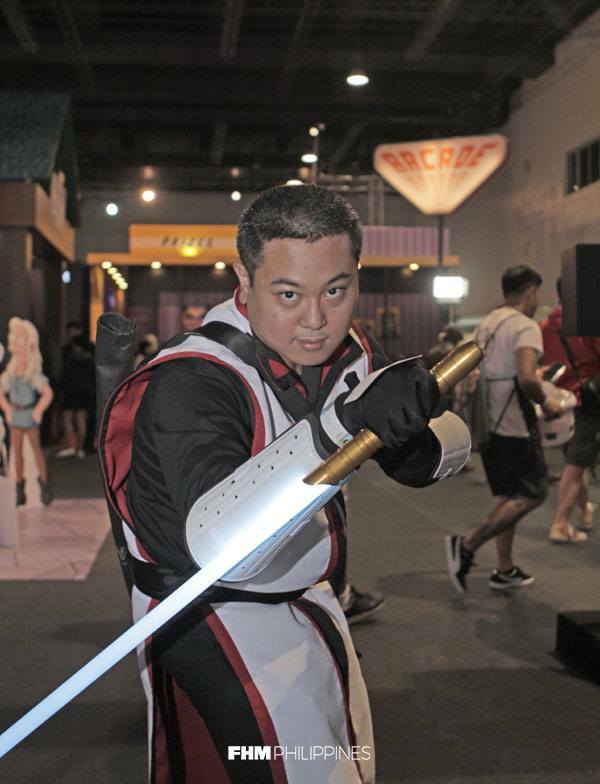 "To me, personally, as long as the effort is there to cosplay and make the most of what he can, that's okay na for me. And if we both support each other and help each other get better in cosplaying, mas maganda." "For me it doesn't matter if my partner cosplays or not as long as he understands that I have a passion in doing this and he supports me in whatever way he can."